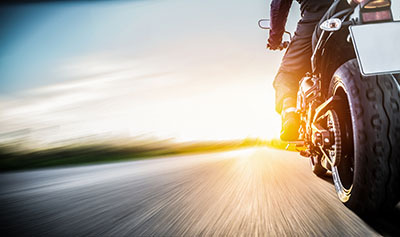 Prescott, Arizona—Jayme Salazar, a well-known businessman in Prescott, was killed on Friday when his motorcycle was struck by a pickup truck on Iron Springs Road near Skull Valley. According to Dwight D'Evelyn of the Yavapai County Sheriff's Office, Mr. Salazar was northbound on Iron Springs Road and rounding a curve when the driver of a pickup truck that was proceeding southbound crossed into Mr. Salazar's lane of travel. Accident investigators believe speed may be a factor and note that the investigation is ongoing. The Yavapai County Attorney's Office will review the final report to determine whether any charges will be filed. Mr. Salazar, age 51, owned Taco Don's on Miller Valley Road and was a co-owner of Prescott Tire Pros. 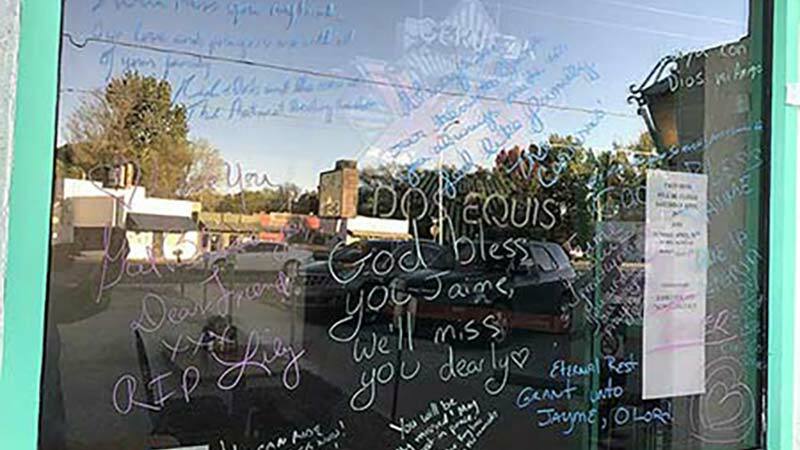 A makeshift memorial was erected at Taco Don's by friends and patrons devastated by Mr. Salazar's passing. We offer our deepest condolences to Mr. Salazar's family and friends.